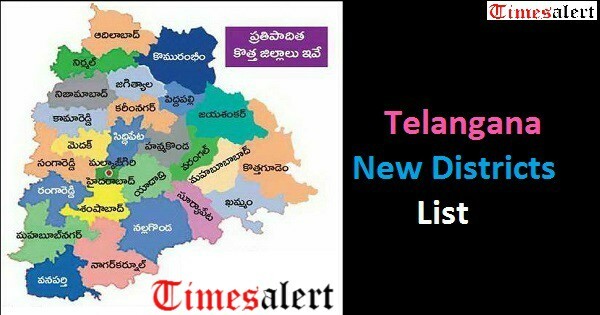 The Telangana government has officially announced the new district list of Telangana state. After a long discussion with the cabinet members, the final list of Telangana New Districts has been decided. As per the reports the Telangana New Districts Names List 2018 to have a total of 31 new districts. Here we have shared the pdf link to Telangana New Districts Names List 2018 check it to know the names of the districts included in the list. Earlier Telangana has only 10 districts after the bifurcation of two Telugu state AP and Telangana. 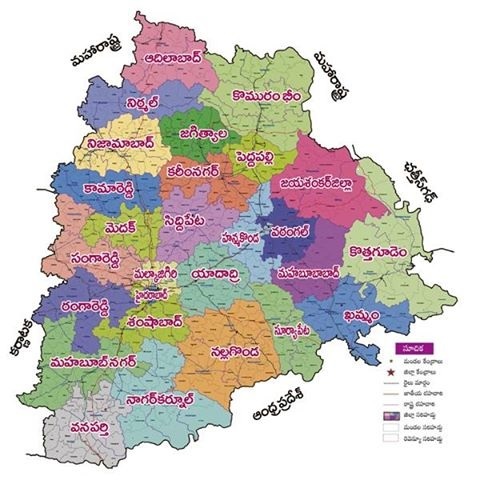 The Telangana government has decided to form new districts for the development of the state. First, the TS government has proposed seventeen (17) districts has been placed at Parliament meeting last year. Many political parties opposed to this decision, but after a long struggle and Telangana CM K Chandrasekhar Rao clear explanation on the intent behind the TS New Districts the government has finally approved for the Telangana New Districts Names List 2018. Now after six hours long meeting with all the committee member, the Telangana government has finalized the list to 31 new districts. The government of Telangana has released a pdf containing all the details of TS districts and Mandals list along with the population residing in it. We have placed that link the below section, you can download Telangana New Districts List 2018 Pdf from here. 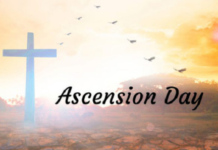 As per the reports, Telangana New Districts List 2018 will be officially formed after Dussehra i.e in the month of October. Check this space for more latest updates on Telangana New Districts List 2018.